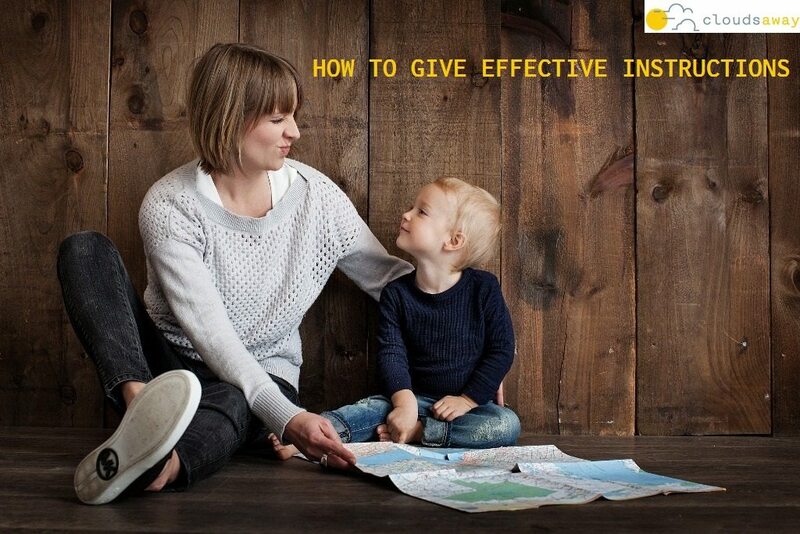 This brief article provides 7 useful strategies for giving instructions to children in an effective way. I particularly appreciated the last one which highlights the importance of giving children ‘time to process’. Have a look and see if there are any ideas here that you think might be worth a try! I have a Master’s Degree in Psychology from Boston University and I’ve been working with children, teenagers, mothers and fathers since 1996. This experience has included pre-schools, special schools, youth work, family work, counselling, special needs work, mental health work, etc. Enter your details below and I'll be in touch! Being a parent isn’t always easy. All families face challenges with parenting, especially in this modern age. We all want what’s best for our children but things aren’t always clear, or easy. What aspect of your parenting life could be better?